The question of, “Who is your favorite superhero?” is one we pose to our friends time and time again. But what does the answer say about us as people? Is it true that, if you love Batman, you’re mysterious and born from tragedy. Or if you love Superman, you’re a traditionalist. Perhaps if you love Wolverine, you’re a rugged loner. Let’s explore this idea, shall we? 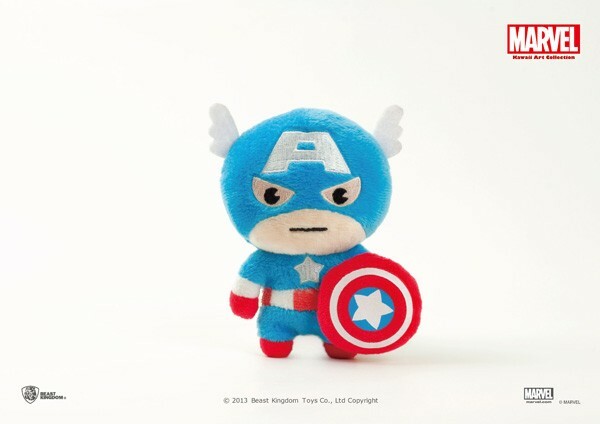 My favorite superhero is Captain America. Why do I love him? And what does that say about me? He’s got a bit of Ugly Duckling Syndrome. 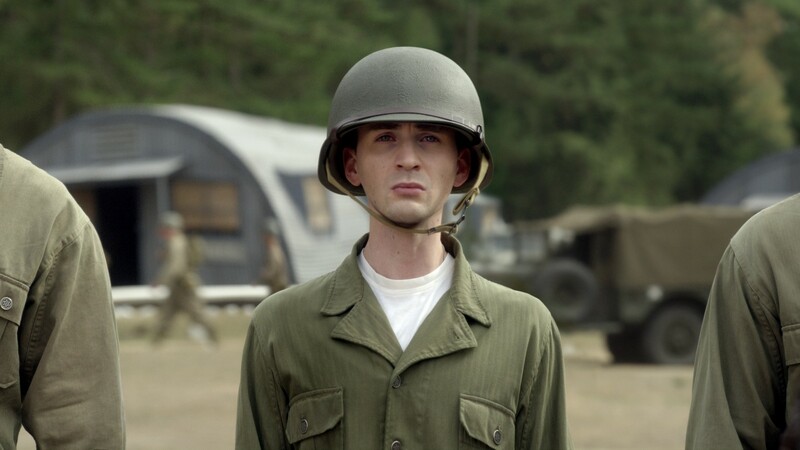 Steve Rogers, aka Captain America, is continuously rejected by Army enlisters, when attempting to sign up for the War Effort, due to his scrawny stature and frail body. He’s picked on for the way he looks and totally self conscious about his size and shape. Despite his continual rejection, he signs up and successfully joins up on one condition. He becomes the guinea pig in Operation: Rebirth, the Super-Solider project. He gets pumped full of an experimental serum and exposed to low levels of radiation, gives him a super human body, stronger, faster, and 100x better than before. And yeah, he looks a LOT different than he once did. But he’s still that frail guy in his mind, and retains that adorable modesty and genuineness about him. He’s a gentleman, woman charmer, and an old-fashioned nice guy. Time and time again, we see the good old boy in Steve Rogers, reflecting those old school values… a God-fearing, nice guy, and a gentlemen. The type of guy who’d ask your dad before asking you on a date. The type of guy who’d hold a door, pull out your chair for you to sit in it, and give you his coat if you were cold. Something is oddly charming about his old fashioned ways… go figure. He’s a classic gem. He won’t back down from his morals and what he believes is right. He might be a man out of time, but he’s a true blue superhero, in his unabashed approach to righteousness, morality and justice. He became a superhero for the right reasons, to protect his friends and loved ones. And if he finds himself to be in the wrong on an issue, he’ll be the first to change sides. He’s not bullheaded, he just believes in doing the right thing, no matter what. And while I’m not pro War, but I can see this sense of moral justice transposing into other areas I do support. Here’s a good read on the timelessness of his morality. I love his iconography.His branding and iconography are so great… and easily transposed into any number of interpretive mediums. I am not normally a fan of the red white and blue, but his icon just works so well for so many things. Til next time, kids, every bond you buy is the bullet in the barrel of your best guy’s gun. Who is your favorite superhero, and what do you think, philosophically, this says about you as a person? I’d love you to leave a comment and tell me!